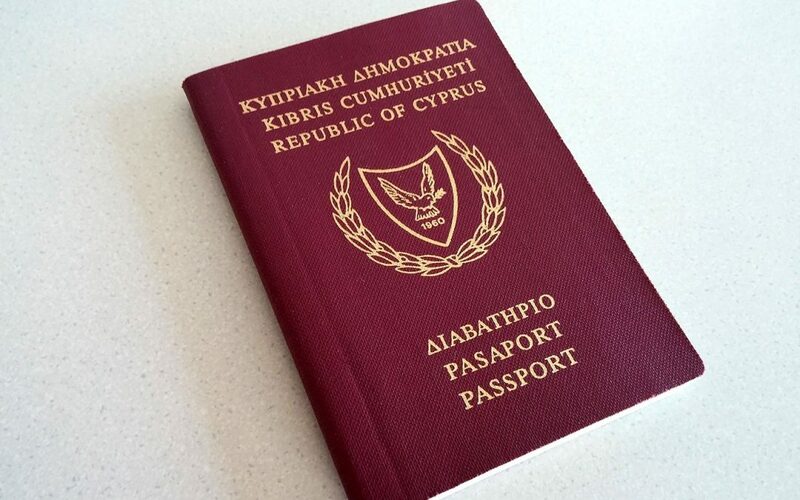 Do Cypriot passport holders required visa for getting in Vietnam ? Cypriot citizens, the same as most of the Europe citizens, need visa to enter Vietnam. Cyprus passport holders can apply for Vietnam Evisas with Vietnam Immigration Department through us. How to get Vietnam visa in Cyprus? Currently, there is no Vietnam representative office in Cyprus, please check other countries to find the nearest Vietnam Embassy / Consulate to contact. 2. Apply for Vietnam visa on arrival without going to the embassy. Vietnam evisas is known as Vietnam visa on arrivals are issued by Vietnam Immigration Department. They are included two types of evisa: tourist evisa and business evisa. Vietnam evisa designs simple and easy and fast for visa applicants who want to visit Vietnam. The Vietnam tourist evisa is established for visitors who want to travel and visit friends and family in Vietnam. The Vietnam Business evisa is established for people who coming to work, travel and doing business. Both evisas are available in 1, 3 and 6 months periods with single or multiple entries. Single entry evisa only allow you to come in once, it means as soon as you exit the country your visa will be cancelled. Multiple entries evisa let you entry and exit several time during your visa is valid. When your evisa expired you can extend one more time while you are in Vietnam. NOTE: Vietnam evisas only accept travelers coming to Vietnam by air for the first time. If you arrive by sea or road transport on the first time you will not be accepted at the border. You can come the first time by air, then leave the country, then coming back by other transportations later (from the second time. This option is only applied for multiple entries evisa).